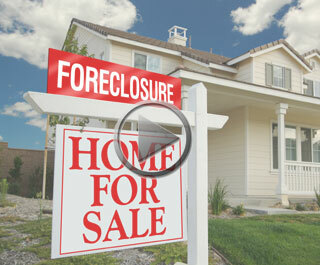 Sales of foreclosures were about 25 percent of all U.S. residential sales in the third quarter. The average sale price of a foreclosure was $169,523, or 32 percent below the average price of properties not in foreclosure. A total of 188,748 properties in some state of foreclosure sold during the third quarter. That was 25 percent fewer than were sold in the second quarter and about 31 percent fewer than were sold in the same quarter of 2009.